Hate it or love it, the Fall season is rapidly approaching. 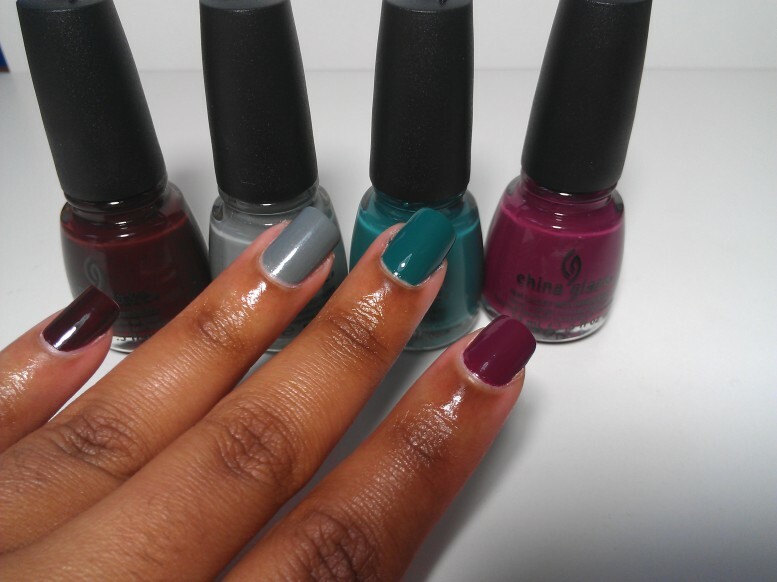 Let’s take a look at some nail color trends that are sure to please! 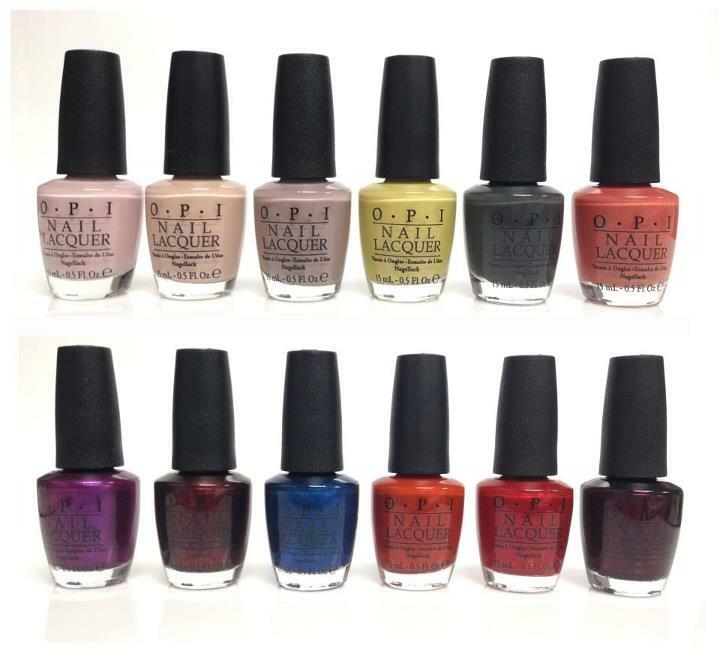 OPI has previewed their Fall 2012 Germany Collection, featuring 12 swoon worthy colors. While OPI may be a splurge (each bottle retails at $8), you can create professional results at home, minus the salon prices:) Here are a few of my favorite swatches. 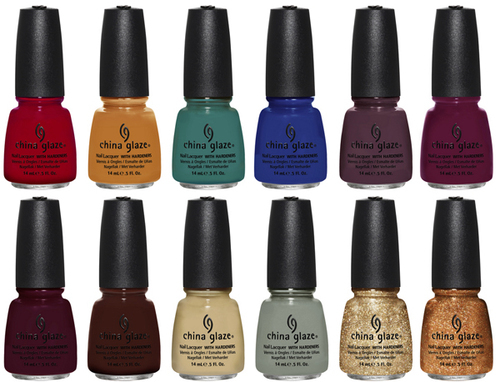 Or how about the Fall 2012 China Glaze Safari Collection. This line also features 12 eye-catching shades and retails at $7 each. For more info on either one of these brands, and to see additional colors, visit the OPI and China Glaze websites. 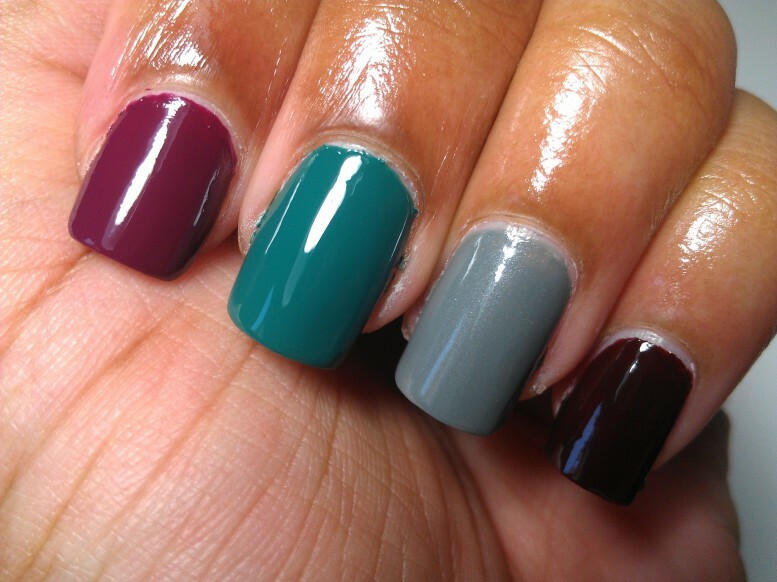 Do you have/or plan to snag any of these colors this Fall? Do tell!